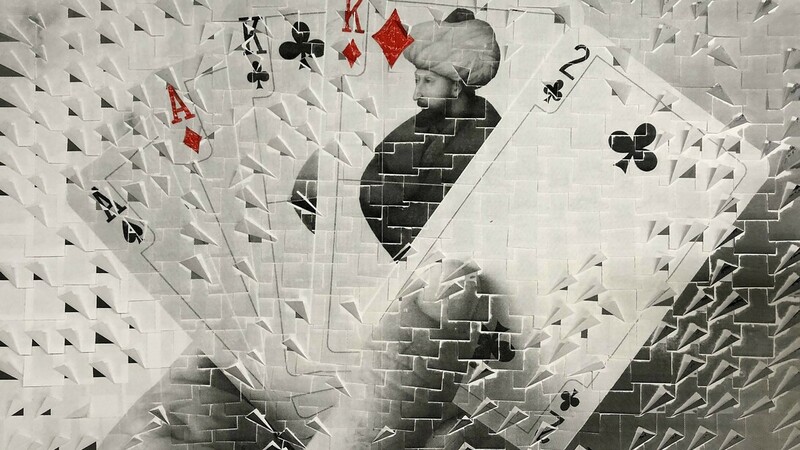 Anna Laudel will present young and talented artist Ardan Özmenoğlu’s solo exhibition entitled “ This goes on and on ” between 17 January and 7 March 2019. 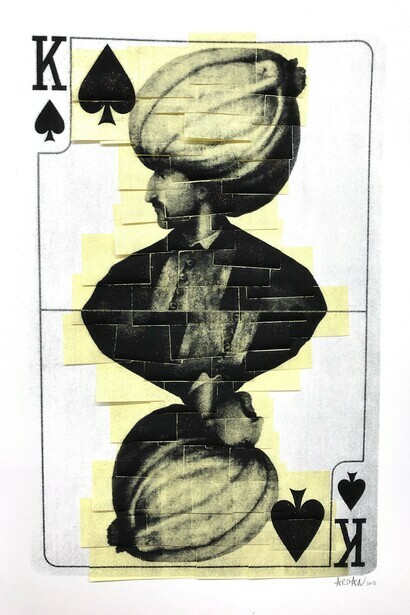 Known for her distinctive works with post-it notes, in “This goes on and on”, Özmenoğlu will reflect the architectural and historical features of the gallery building on her selection and will showcase her new works produced for this exhibition as well as the recent ones. 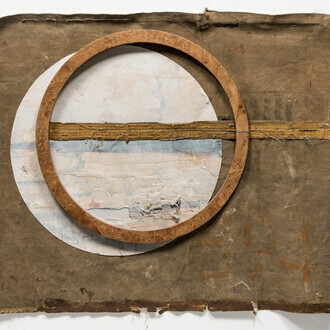 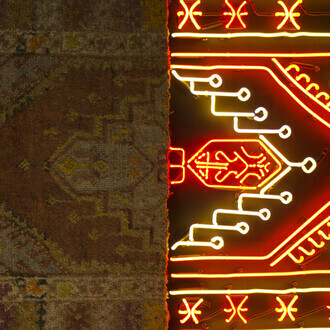 Özmenoğlu is a mixed-media contemporary artist, recognised for her innovative use of different materials and interdisciplinary, playful techniques. 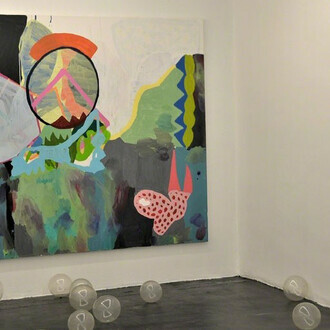 Her works are based on the expressions and symbols from global and local popular culture, aiming to depict her daily life. 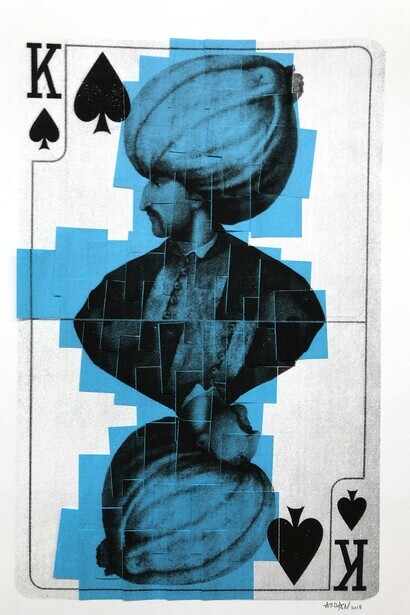 Özmenoğlu’s newest project, produced for this exhibition, centers around the usage of playing cards within colourful portraits, turning them into a medium to tell the stories of Ottoman Sultans. 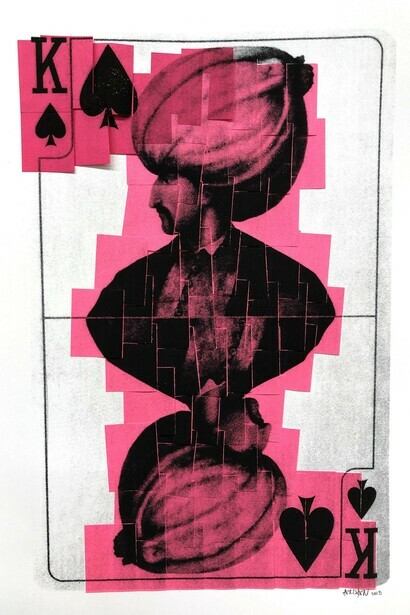 Using a wide range of materials and medium including post-its, paintings, glass and neons, “This goes on and on” brings together artworks of Özmenoğlu with unique techniques and designs, investigating the contemporary popular culture and lifestyle. 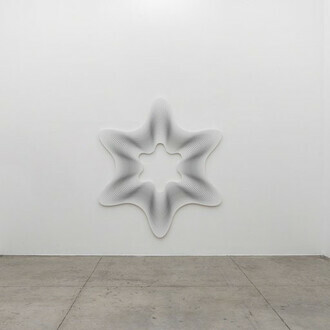 The first solo exhibition of the year will be held across three floors at Anna Laudel in Istanbul until 7 March 2019. 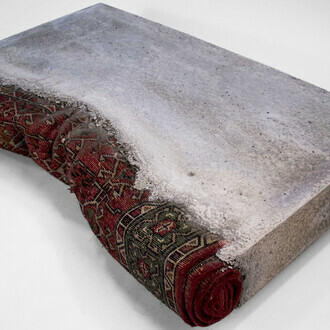 Anna Laudel is also proud to present the latest works of Ardan Özmenoğlu at Art Karlsruhe between 21- 24 February 2019.